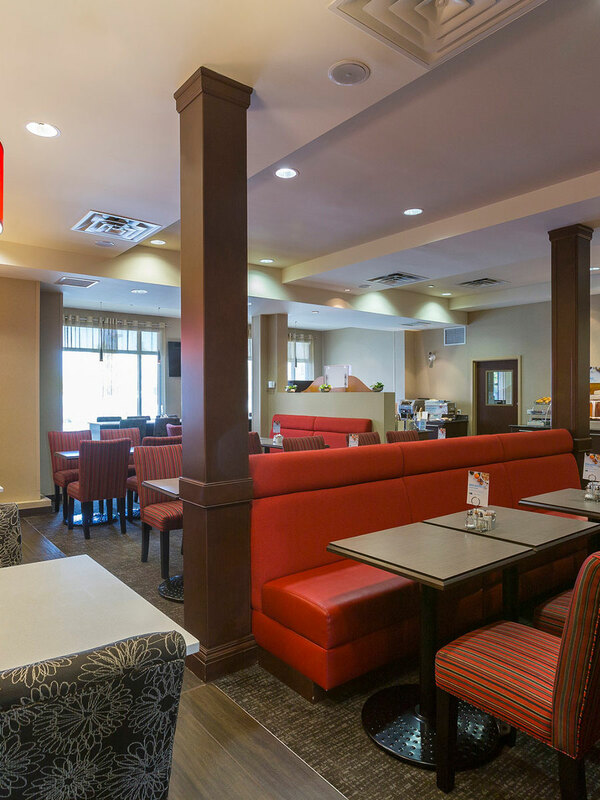 The Jubilee Hospitality Association Canada was formally established in October 2011, but the association’s first unofficial meeting took place on March 12, 2011. In that first meeting, a community of hoteliers came together to discuss a mutual interest in exploring cost-efficient group-buying power opportunities and shared resources to promote their individual businesses and the industry as a whole. With a history rooted in collaboration and shared resources, we personally invite you to join JHAC and enjoy all the benefits the association has created to propel your hotel business forward.